Individual Financial Records – Do I Need to Keep That? interested in viewing the full Guide to retention of individual financial records? 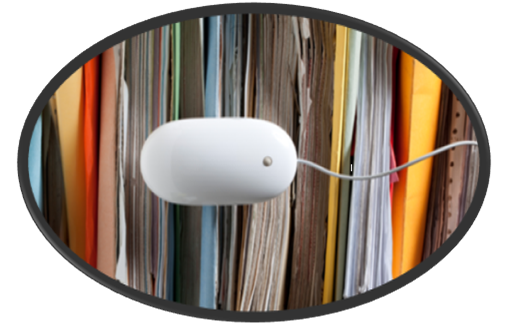 Download our Personal Record Retention Guide! This entry was posted in Accounting, Finance, IRS, Planning, Tax and tagged books, filing, IRS, planning, records, review, Taxes. Bookmark the permalink.